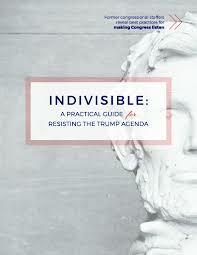 Are you interested in volunteering for Indivisible Martin? We would LOVE to have you. We have numerous areas for which we need leaders. Please email us and let us know which area appeals to you, and we’ll get in touch with you as soon as possible. Our FB group is where we discuss and plan! Please join us! Approval required.